Father Sky, your lineage and guides. What is the I AM PASSION Breathwork Journey? LIVE Ceremony Recorded in Byron Bay at Byron Spirit Festival! 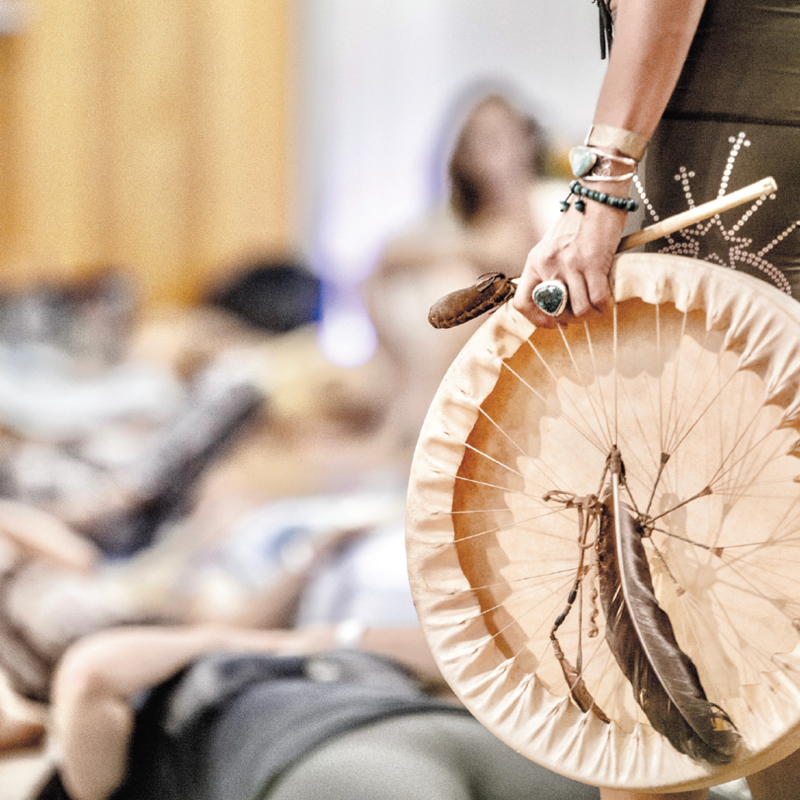 Jumpstart your energy with this FULL POWER shamanic journey of breath to connect to Mother Earth. If you have been feeling low energy, confused or stressed, this primordial breathwork will support you. A super-charged transformative journey across space and time, cultures, landscapes and elements. Awaken all your senses with powerful electronic beats, drumming, chants, animal sounds and more. Less like a workshop, more like an initiation. Recorded live at Byron Spirit Festival 2016 in Australia with a group of 150+ participants, with music by Ben Temple Step, including a track from Peruquois. 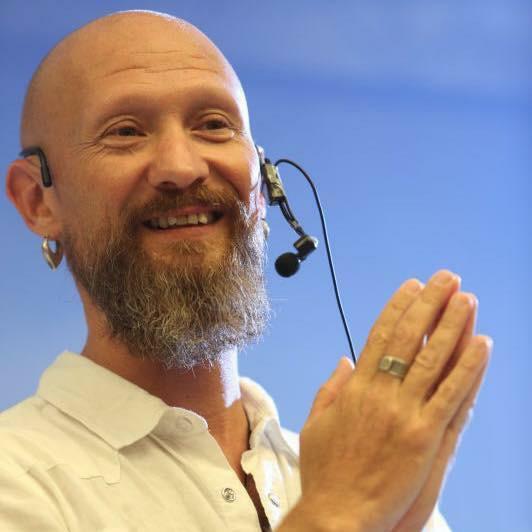 The entire full length workshop is included in your download with an introduction, ecstatic dance warm up, heart share practice and hour long breath journey. Includes a bonus instrumental track of the entire breathwork journey if you want to use for ecstatic dance or to explore breathing without spoken guidance. 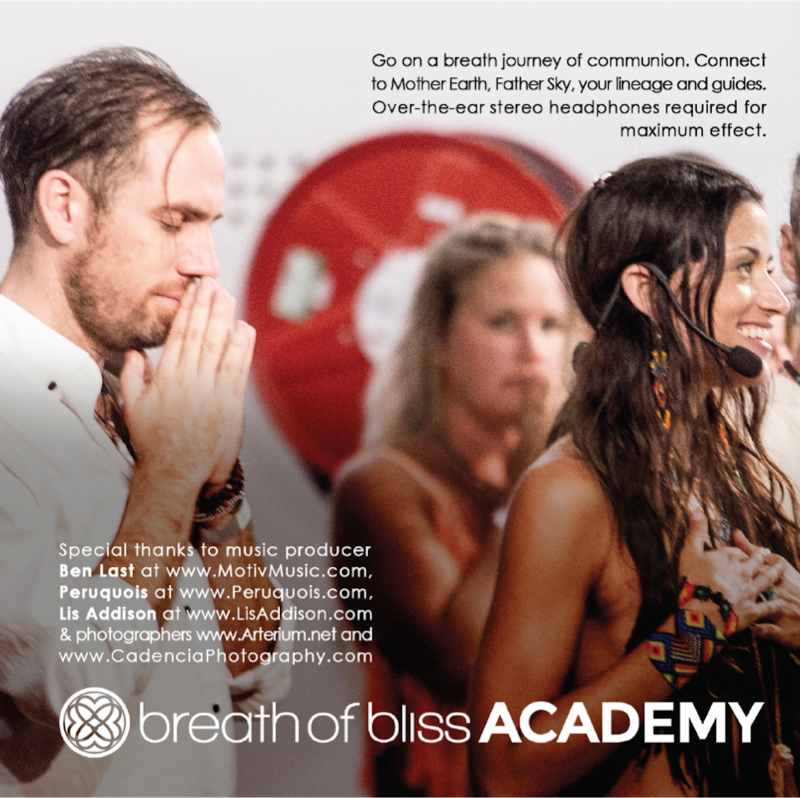 The MOST INTENSE breathwork journey Christabel has ever led, captured live! The breathers went into emotional release immediately at the beginning of the event. For this reason, Christabel guides this journey in a very POWERFUL and directive way, channeling very focused guidance. An extreme experience inspired by Earth-based native traditions around the world, best for those with previous experience and resilience. Breathe into the heart of Mother Earth to connect with your passion, vitality, inner guidance and your deepest truth. At the center of this journey is the idea that you are a wisdom keeper, watched over by benevolent beings who love and support you. Connect to the grandmothers, the grandfathers, the stars and beyond. Breathe deep to see through the illusion of separation, unremember limiting beliefs, and awaken to your eternal self. Breathe as an offering, as a prayer of thanksgiving and healing. Connect to Creator and call forth the wisdom in your own cells to teach, guide and protect you. Reclaim your sovereignty to self source powerful energy in the comfort of your own home. in nature and with loved ones. For maximum effect, over-the-ear stereophonic headphones are required. 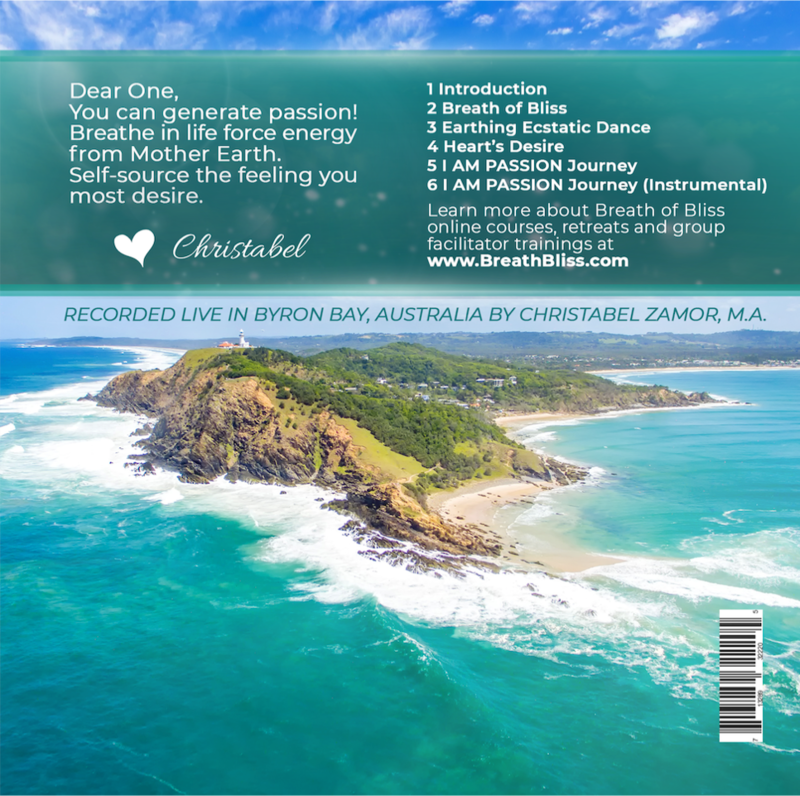 "I hope Christabel's breathwork audio reaches thousands of people who can use this work in their daily lives. I so enjoyed her masterful guidance. It's an incredible tool for practicing self awareness and moving stuck emotional sates at home. Thank you, Christabel, for creating this. You're truly an inspiration." 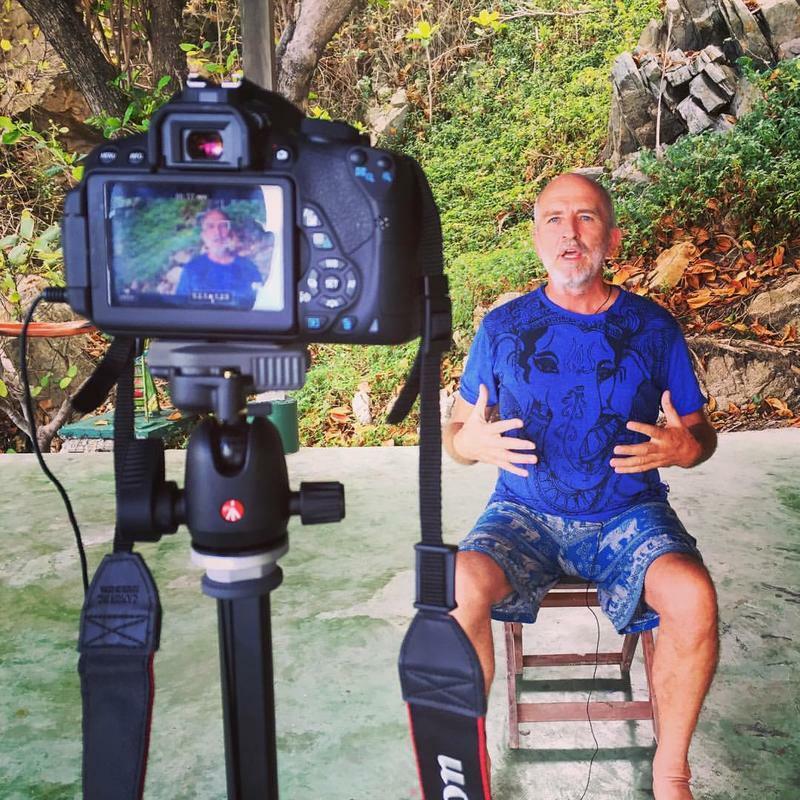 "I’ve taught breathwork for 25 years, created my own CD and had thousands of breath sessions. I was blown away by this breathwork audio. Christabel’s guidance comes from a surrendered place. It allows me to let go of my own sense of control and identity. It is rare to find such a recording and I highly recommend it! Thank you." 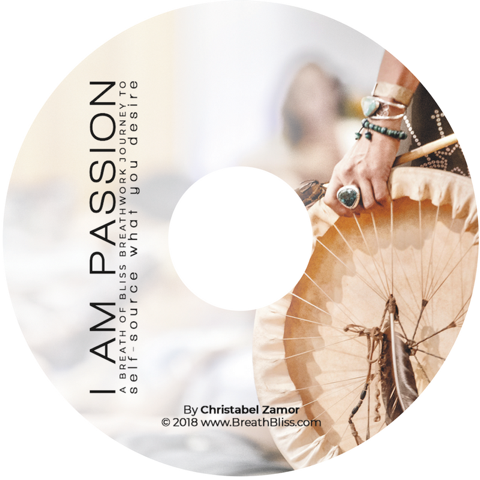 Download I AM PASSION today to begin your journey. Please note: iPhone users, you can only download to a laptop or desktop computer, not your iPhone. Once the files are on your computer, you can sync with your phone. iPhones now have a download restriction we can’t bypass. Thanks for understanding.